Journalists from CBC News in B.C. took home 20 awards from Canada's association of electronic journalists Saturday evening. 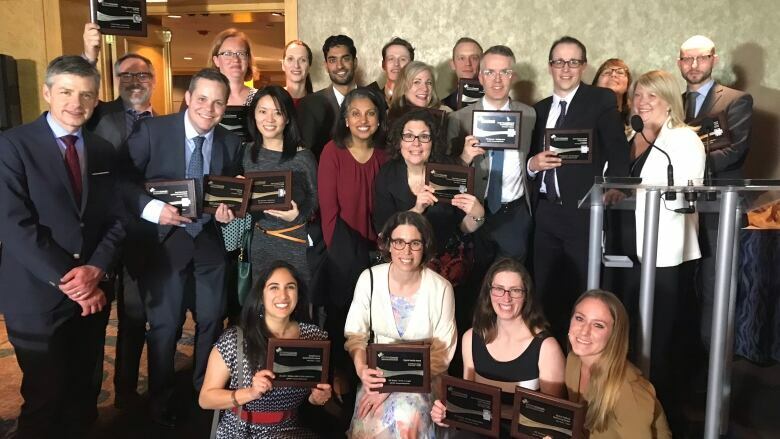 The Radio Television Digital News Association Canada (RTDNA) held its annual western regional banquet in Vancouver's Pan Pacific hotel to announce the awards.